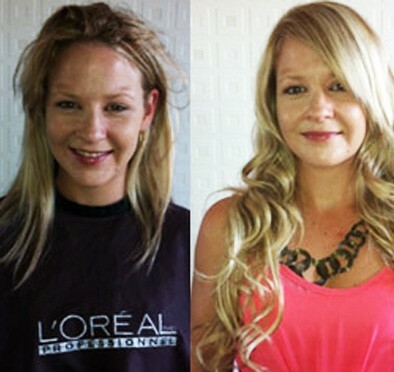 It is time for another showcase of gorgeous hair extension styles. You can find the entire series on our facebook account. Drop by and say hello!